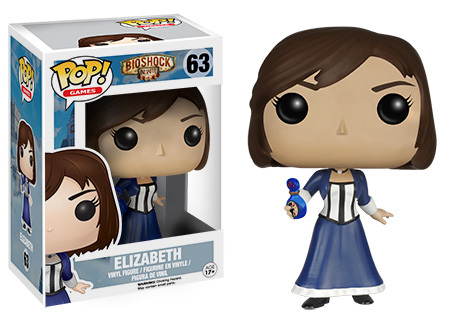 Funko, creators of small pop culture figures that I want by the metric tonne have struck again. 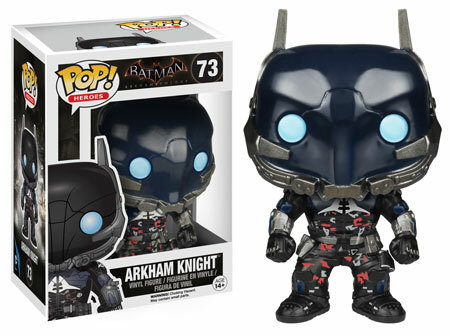 In a new blog published on their site the company revealed two (three, technically) new videogame licenced lines for its ever popular Funko POP! range. 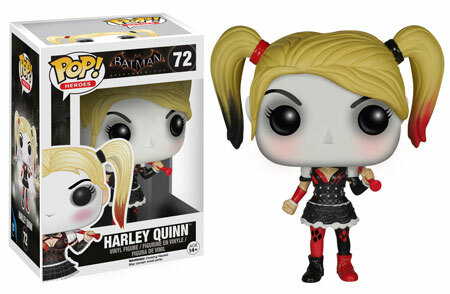 The Batman Arkham series, complete with requisite Harley Quinn figure – seriously, just how many Harleys have there been now? 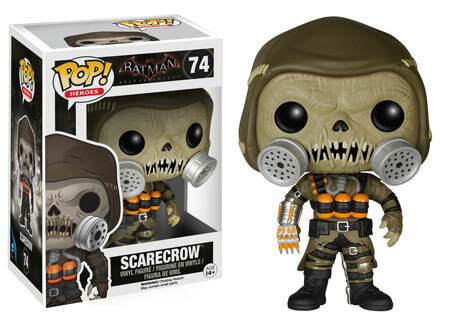 – returns for one more set of four figures and also includes a POP vinyl figure for Scarecrow and the game’s eponymous villain the Arkham Knight. 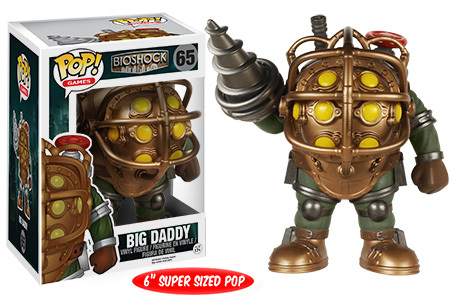 What is very new is the Funko POP series for Bioshock, splitting itself between the classic title which has an extra large size Big Daddy POP as well as one of a Little Sister and the third game Bioshock Infinite. 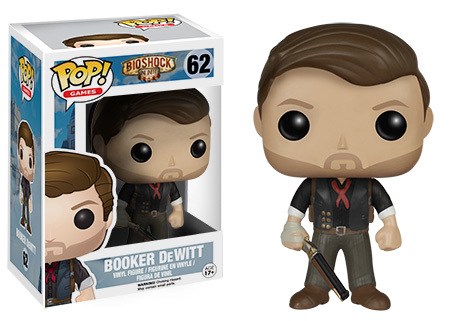 Infinite’s POPs are two Booker DeWitts – shotgun and sky-hook versions, and an Elizabeth. 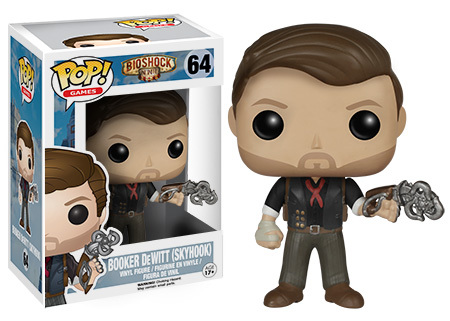 No Songbird? 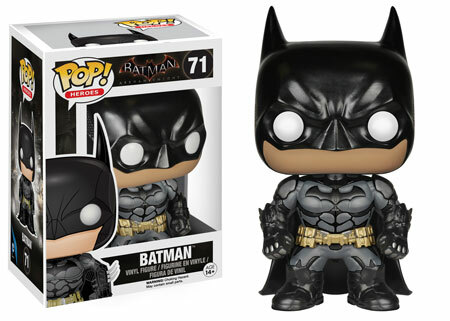 Outrageous. 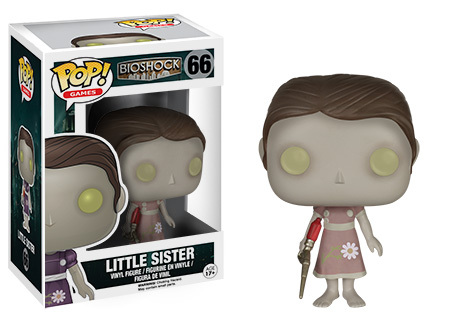 The Bioshock range is due out in Octover whilst you don’t have to wait quite as long for the Batman Arkham Knight figures which are out in September.